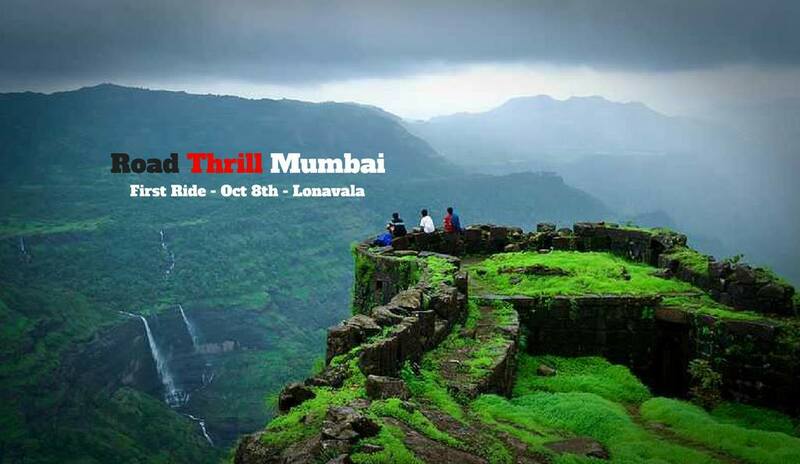 Road Thrill Community, welcomes you to join in our First Ride of#RTMumbai Chapter to lonavala on Oct 8th, Sunday. 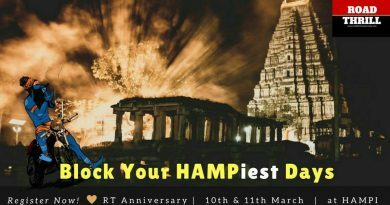 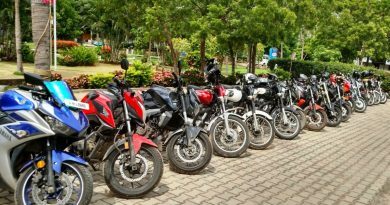 We are happy to announce our 8th Chapter in Mumbai after Bangalore, Pune, Hyderabad, Delhi, Chennai, Coimbatore and Shivamogga. 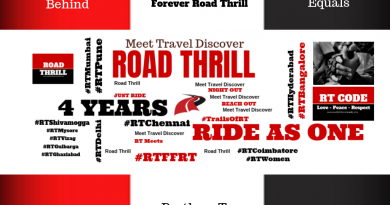 Pitstops, Lonavala and Members Introduction as well as get to know more about RT on this ride.